The father of Imran Awan - a longtime IT aide from Pakistan who made "unauthorized access" to the House computer network - reportedly transferred a USB drive to the former head of a Pakistani intelligence agency, alleges the father's ex-business partner, Rashid Minhas. Minhas told the Daily Caller News Foundation (DCNF) - which traveled to Pakistan to interview those involved - that Haji Ashraf Awan, Imran Awan's father, had been giving information to Rehman Malik - former head of Pakistan's Federal Investigation Agency (FIA) and current senator. 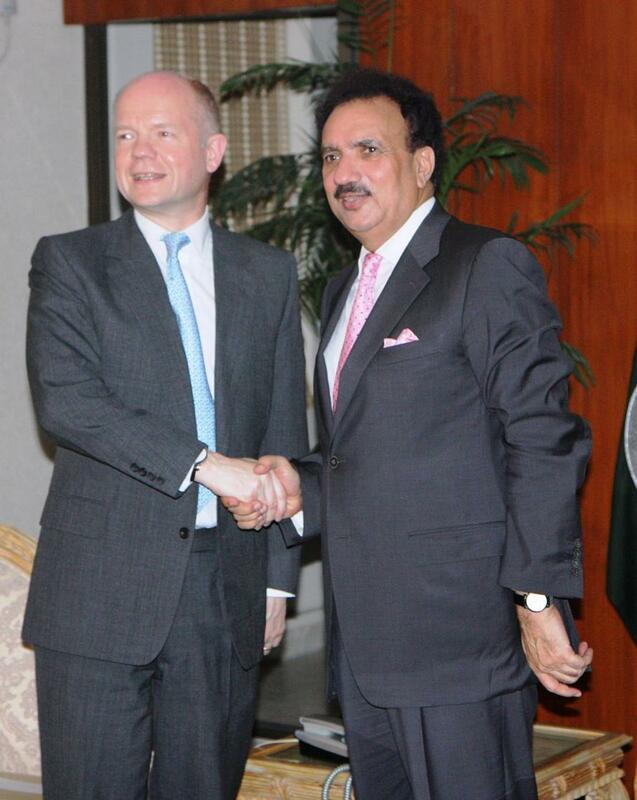 Malik was appointed to Interior Minister in early 2008, only to step down in 2013 after he lost a Supreme Court hearing over holding dual UK citizenship. “After Imran’s father deliver (sic) USB to Rehman Malik, four Pakistani [government intelligence] agents were with his father 24-hour on duty to protect him,” he said - however Minhas did not say what was on the USB. The House watchdog, Inspector General Michael Ptasienski, charged in September 30, 2016 that data was being siphoned off of the House Network by the Awans as recently as two months before the US presidential election. The Awan family had virtually unlimited access to Democratic House members' computers, including classified information. Minhas is currently sitting in US federal prison for fraud, and the Daily Caller says they can not confirm whether Minhas' claims about the USB is true. That said, Minhas says that neither the DOJ nor the FBI ever interviewed him about the Awans, which is odd considering that he's available and connected to Imran Awan. Senator Malik has denied any relationship with the parties reportedly involved, saying "I am hearing their names for the first time. I am in public and people always do name-dropping." Imran Awan's attorney Chris Gowen says Minhas's claims are "completely and totally false." The Awans were banned from the congressional network on Feb 2, 2017 by House Seargant-At-Arms, Paul Irving - after the IG report concluded that the Awans had been making "unauthorized access" to House servers. The Awans were logging in using Congressional members' personal usernames, as well as breaching servers for members they did not work for. After several members fired them, the Awans continued to access their data, says the IG. The behavior mirrored a “classic method for insiders to exfiltrate data from an organization,” and “steps are being taken [by the Awans] to conceal their activity,” reads the report. Shortly before the 2016 election, the House Democratic Caucus server was breached by Awan - who authorities believe secretly moved all the data of over 12 House members' offices onto the caucus server. Shortly after the IG report came out, the House Democratic Caucus server - which the Awans were funneling data onto, was physically stolen according to three government officials. During the same period of time, the Awans were shedding assets at a rapid pace. The FBI arrested Imran Awan at Dulles Airport in July 2017 while trying to flee to Pakistan with a wiped cell phone and a resume that listed a Queens, NY address. Imran and his wife, Hina Alvi, were indicted last August on charges of bank fraud - which prosecutors contend was hastened after the Awans had likely learned that authorities were closing in on them for various other activities. 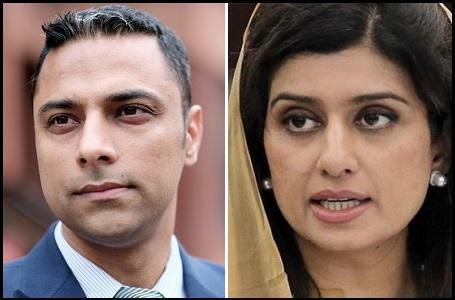 That said, neither Imran nor Hina have been charged over the unauthorized access concluded by the House's own Inspector General, after reviewing server logs. Three other suspects, Jamal and Abid Awan, and Rao Abbas, have faced no charges whatsoever.